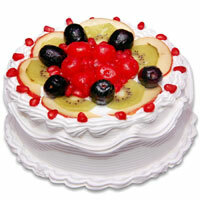 Mysore is one of the well-known Indian cities highly valued for its historical legacy and cultural heritage. 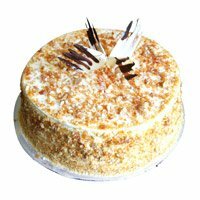 The struggle of Tipu Sultan to protect the Princely state of Mysore and the conflict with the British Army still fills the minds with lot of respect for the brave hero. 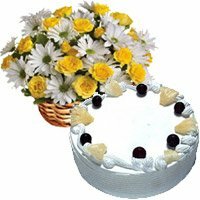 Today the place is a major tourist destination in Karnataka welcoming millions of visitors worldwide to the Somnathpur temple, Namdroling Nyingmapa Monastery, Srikanteshwara temple, Sri Chamarajendra Zoological gardens, beautiful Karanji lake to mention only a few. 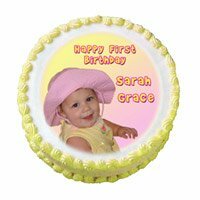 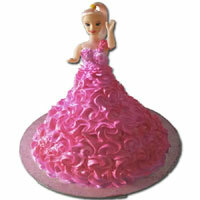 Explore our kid cake collection- toy cakes, character cakes, cartoon cakes, game cakes. 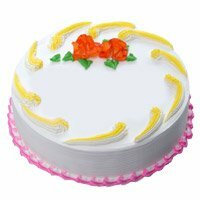 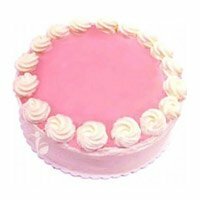 We offer same day kid cake delivery in Mysore for birthday parties, annual school functions and much more. 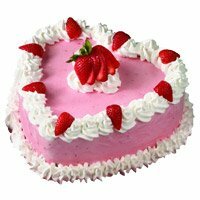 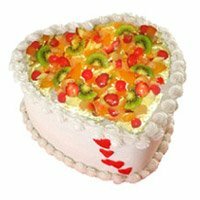 We also prepare wonderful romantic cakes- red velvet cakes, single and double heart-shaped cakes etc. 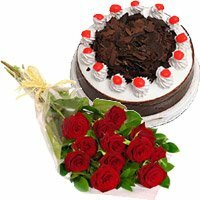 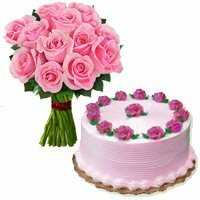 Our customers highly value the cake designs for their Valentine's Day celebrations, marriage anniversary parties, wedding receptions and other similar occasions. 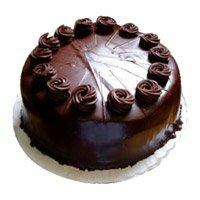 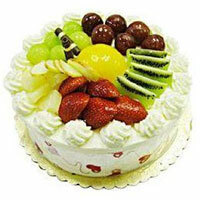 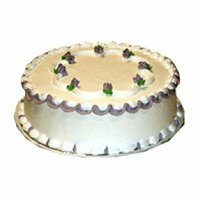 We have a large section of vegetarian customers in the city ordering cakes regularly on important occasions. 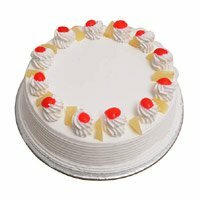 There are separate provisions for such customers at all our bakery units to prepare world-class luscious eggless cakes. 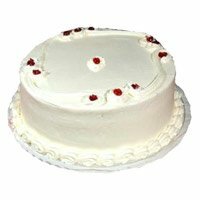 For the entire range of the eggless cake collection, visit the eggless cake page on our website. 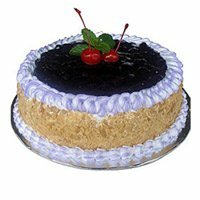 There is no difference in taste or softness in these variations except the absence of non-veg ingredient- eggs. 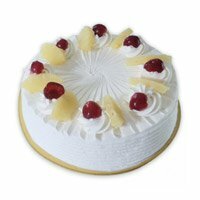 We deliver fresh cakes to following areas in Mysore. 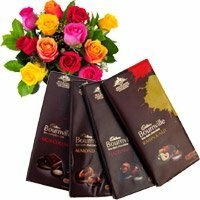 Agrahara, Alanahalli, Alanahalli Layout, Aravinda Nagar, Ashokpuram, Bandipalya, Bannimantap, Bannur, Basavanahalli, BB Keri, Beechanakuppe, BEML Nagar, Bettadapura, Bilikere, Bogadi, Brindavan Extention, Chamarajapuram, Chamundipuram, Dadadahalli, Dattagalli, Devanuru, Devaraja Mohalla, Doddakaturu, Elivala, Gaddige, Gangothri Layout, Gayathripuram, Gejjagalli, Gokulam, Hadajana, Halalu, Halladakallahalli, Hanchya, Hebbal, Heggadadevankote, Hinkal, Hootagalli, Hosahundi, Huskur, Ilavala Hobli, Ittige Gudu, J P Nagar, Jantagalli, Jayalakshmipuram, Jayanagar, JC Nagar, Jettihundi, JSS Layout, Jyothi Nagar, Kadakola, Kalyanagiri, Kanakadasa Nagar, KC Layout, Kenchalgaud, Kergalli, Kesare, Kote Hundi, Krishnamurthy Puram, Krishnarajasagara, Kundanahalli, Kuppaluru, Kurubara Halli, Kuvempu Nagar, Lakshmipuram, Madagalli, Madapura, Mandi Mohalla, Marase, Meenakunte, Metagalli, Mogarahalli, Murudagalli, N.R Mohalla, Nadanahalli, Naganahalli, Nagawala, Naguvanahalli, Nazarbad, Niveditha Nagar, Palahalli, Periyapatna, Pragathi Nagar, Rajajinagara, Rajarajeshwari Nagar, Rajendra Nagar, Rajiv Nagar, Ramachandra Agrahara, Ramakrishna Nagar, Rammanahalli, Rangasamudra, Roopa Nagar, RS Naidu Nagar, RT Nagar, Saraswathipuram, Sathagalli Layout, Shakti Nagar, Shankara Nagar, Sharadadevi Nagar, Shivaji Road, Shyadanahalli, Siddhartha Layout, Somanath Nagar, Srinagara Layout, Sriramapura, Thaluru, Tilak Nagar, Tirumakudalu Narasipura, TK Layout, Udayagiri, University Layout, Utanahalli, V. V. Mohalla, Varuna, Vidyaranyapuram, Vijayanagar, Vinayakanagara, Vishweshwara Nagar, Vivekananda Nagar, Vontikoppal, Yadavagiri, Yaraganahalli, and Yelwala. 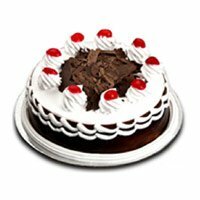 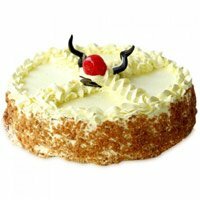 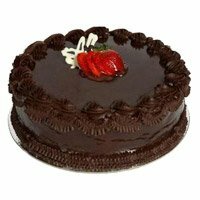 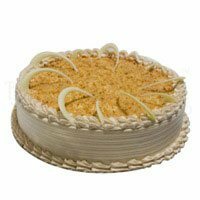 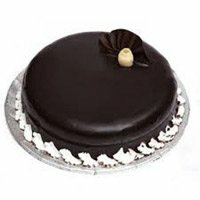 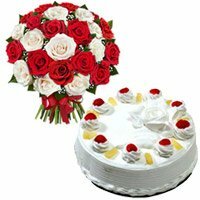 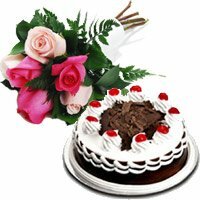 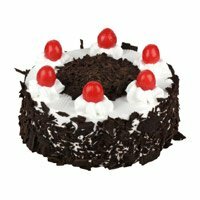 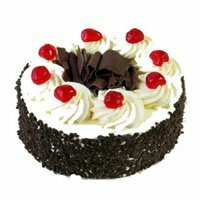 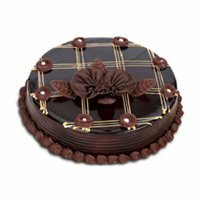 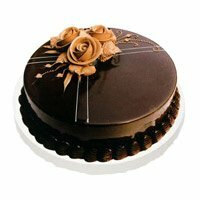 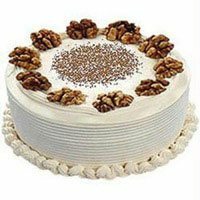 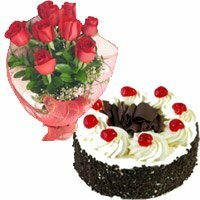 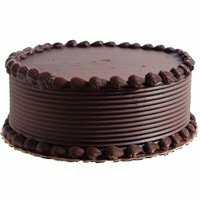 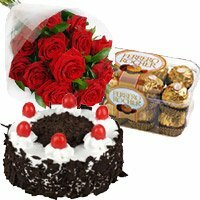 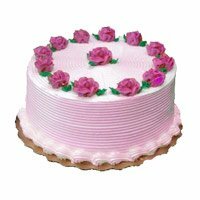 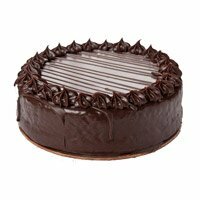 You can place online order to send cake to the above mentioned areas. 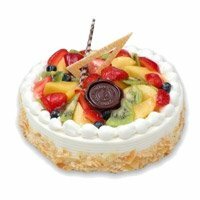 Some of the areas are within the city limit where as some of the areas are outside city. 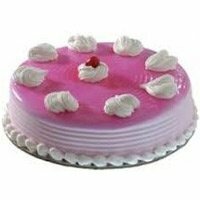 Depending upon the distance from Mysore city center, the delivery time can be decided. 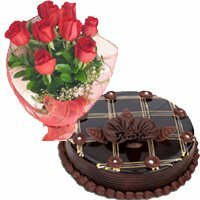 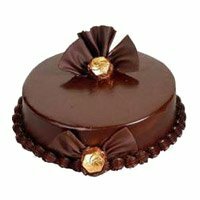 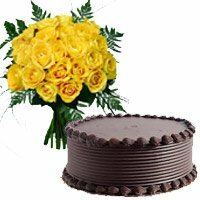 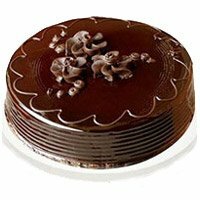 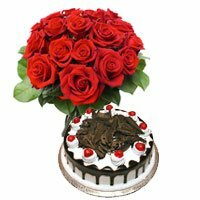 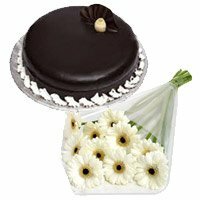 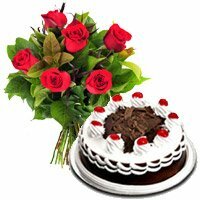 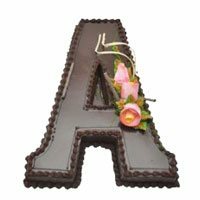 You can call us to enquire about the online cake delivery in Mysore.